Among the core strengths of the Ebrahim K Kanoo B.S.C (c) organization is the ability to seek out new business opportunities and pioneer new industries while remaining truly committed to quality and customer care. 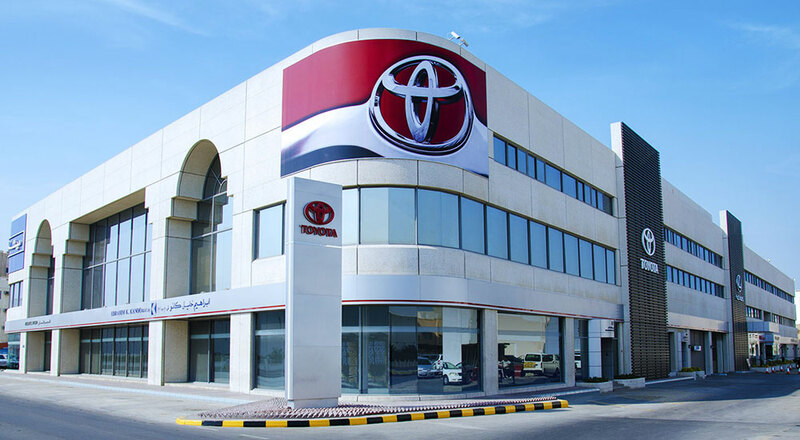 In addition to being an automotive industry innovator in the Kingdom, Ebrahim K Kanoo B.S.C (c) has expanded into: IT, leasing, consulting, industrial equipment and supplies among other fields. The Group has also pioneered new standards in customer service and satisfaction in the face of ever growing quality expectation. Ebrahim K Kanoo B.S.C (c) believes that success is more than just material gain and that, in order to be truly successful, a company must take on their proportionate duty of social responsibility and contribute to the betterment of the community in which it operates. Commensurate with this core value, the company continues to invest in various local social initiatives and provides support for many charitable organisations. It also makes a significant contribution to the development of the Kingdom’s labour force, providing its employees with scholarships for vocational training and education at a number of universities and institutes in Bahrain and abroad.